A total of 82,500 students have got scholarships in the Primary Education Completion (PEC) Examinations held in 2018. Primary Education Completion (PEC) and Ebtedayee Examinations-2018 were held in November, 2018 across the country with the participation of 26,52,896 examinees. 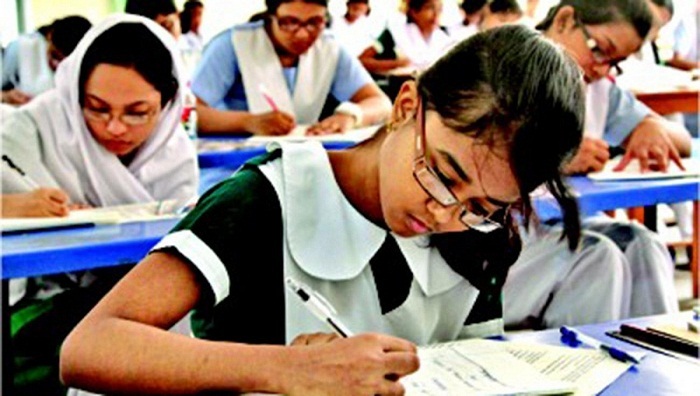 Around 97.59 percent students came out successful in the examinations.